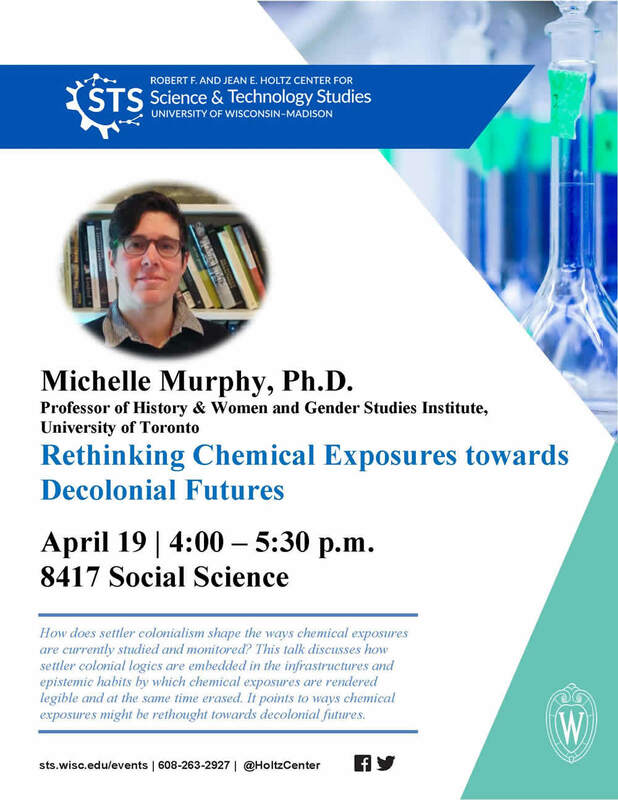 How does settler colonialism shape the ways chemical exposures are currently studied and monitored? This talk discusses how settler colonial logics are embedded in the infrastructures and epistemic habits by which chemical exposures are rendered legible and at the same time erased. It points to ways chemical exposures might be rethought towards decolonial futures.